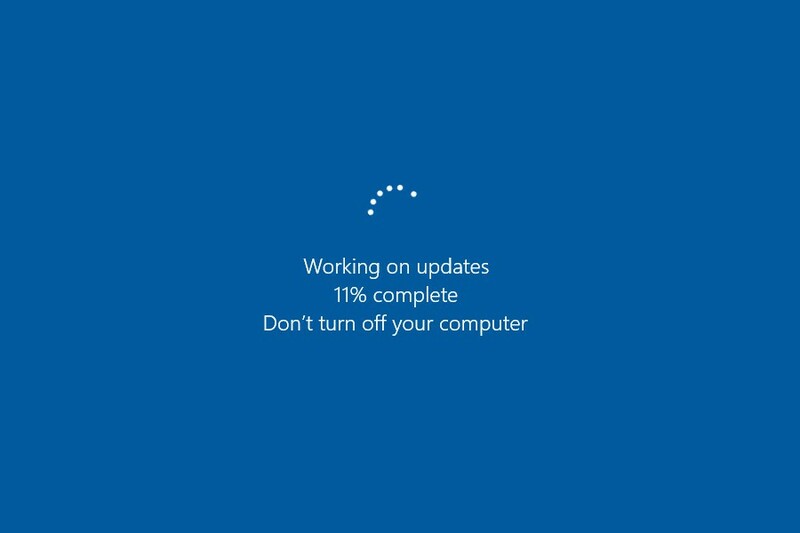 Now, it looks like Microsoft plans to give their users more controls when it comes to updating their systems. First of all, Windows 10 will automatically uninstall troublesome updates and this move will help several users. Furthermore the company will introduce a new feature which will put in pause your updates. The pause can last no more than 35 days. The feature is available in yesterday's release (build 18356) bringing Windows 10 Home in line with Windows 10 Pro. Since the update pause was the main difference between Windows 10 Home and Pro, we expect some sort of change on the Pro version as well.